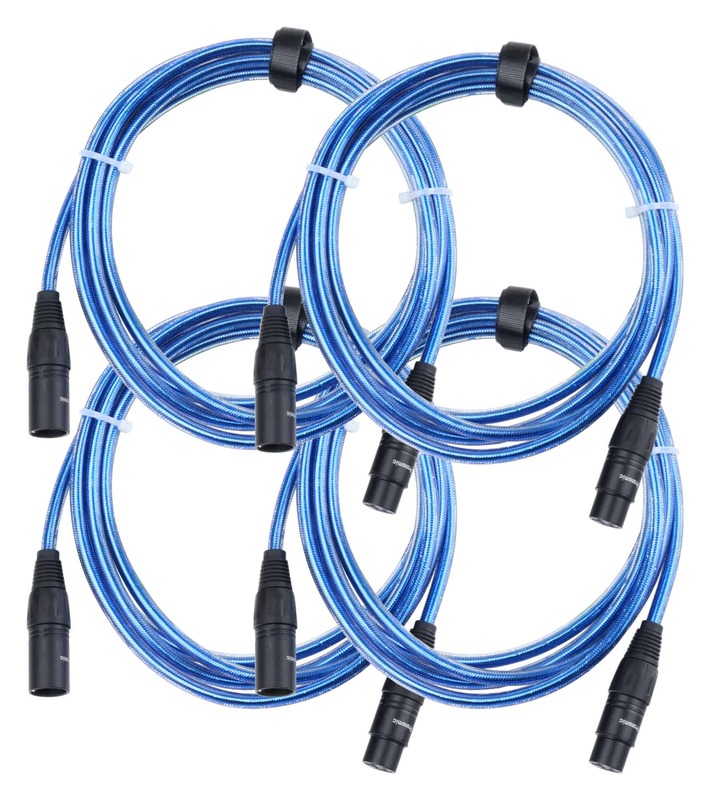 The Pronomic Stage Pro-Line cables are for clean audio transmission and durable components. The high quality connectors and flexible yet durable outer shell are absolutely suitable for the stage and not let you down even in challenging situations. The Stage XFXM-Blue-10 is a professional, balanced audio cable that or primarily as a microphone cable. 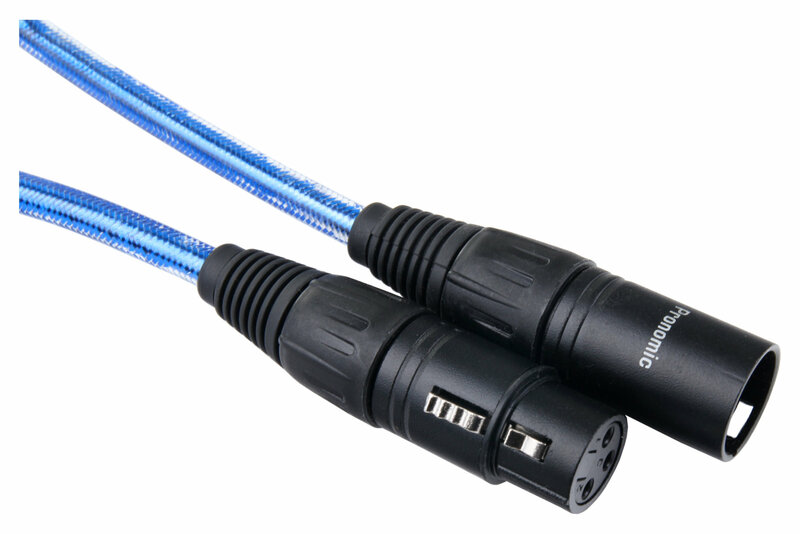 recommended for other XLR connectors. 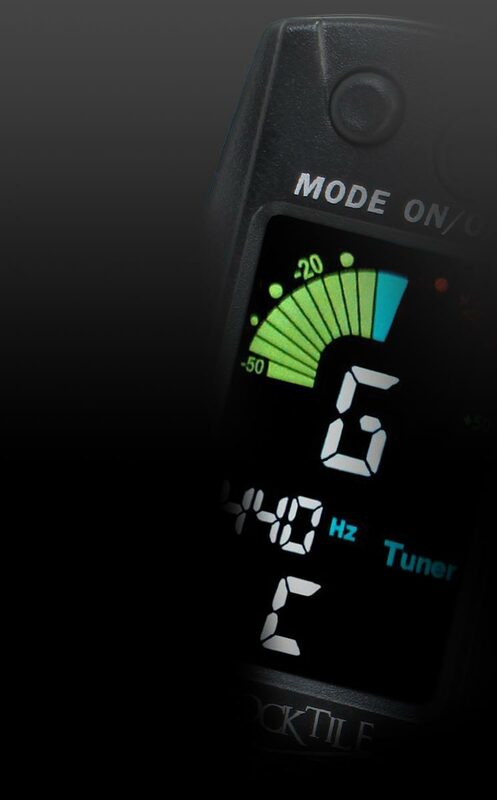 The XFXM-Blue-10 is also ideally suited also for the wiring of home studios.